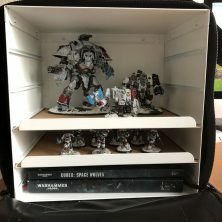 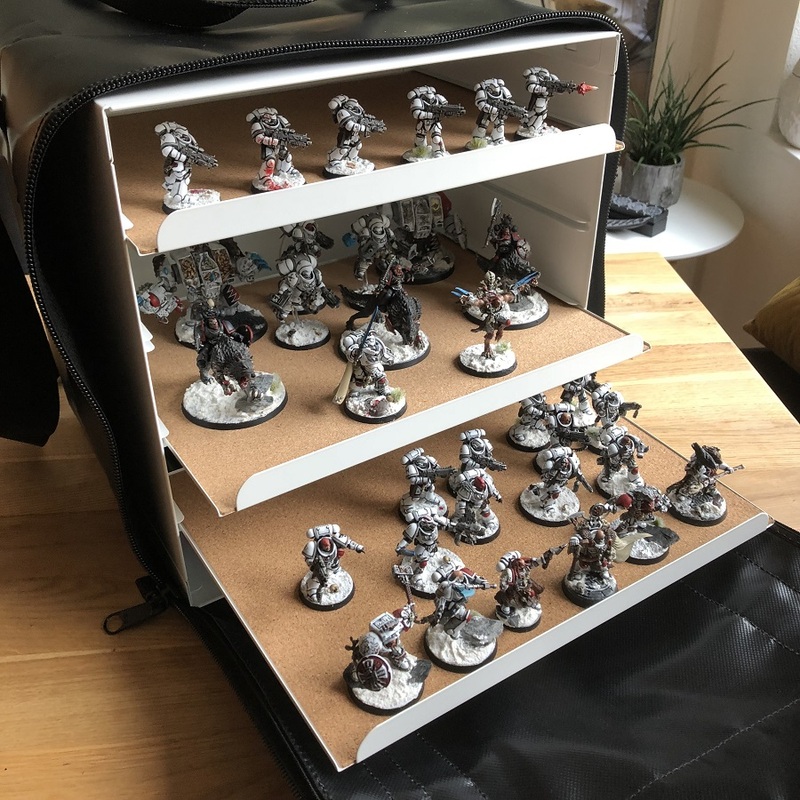 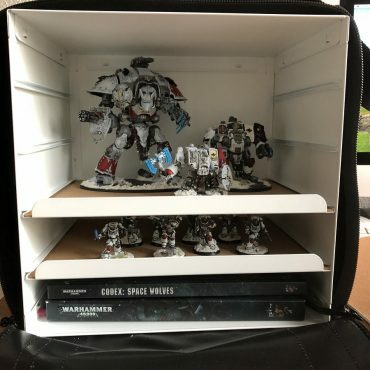 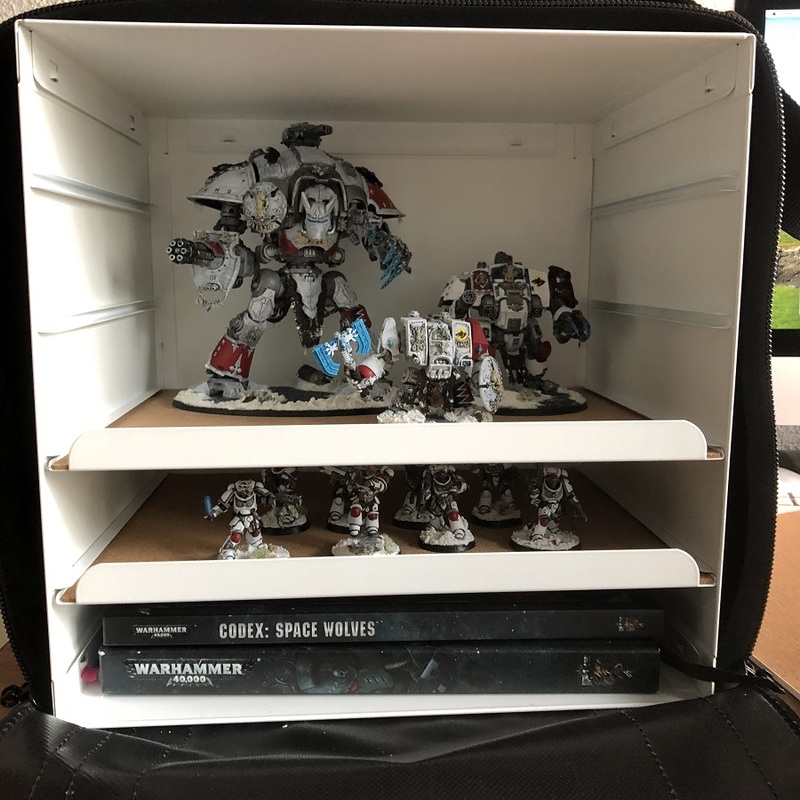 The Montrose Bag Company manufactured a custom bag to fit around an IKEA letter tray, allowing our customer to transport their miniatures safely and conveniently. 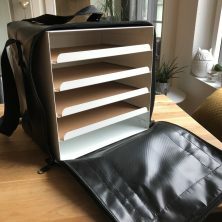 The whole box fits through the zip, and the trays can be pulled out of the front when the zip is open. 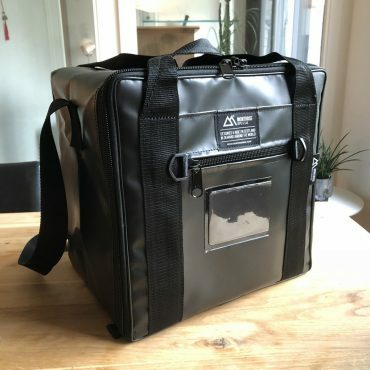 We love making custom made bags for people who have a great idea or can’t find an existing product that suits their needs. Get in touch today if you’re looking for a custom made bag – we love a challenge!